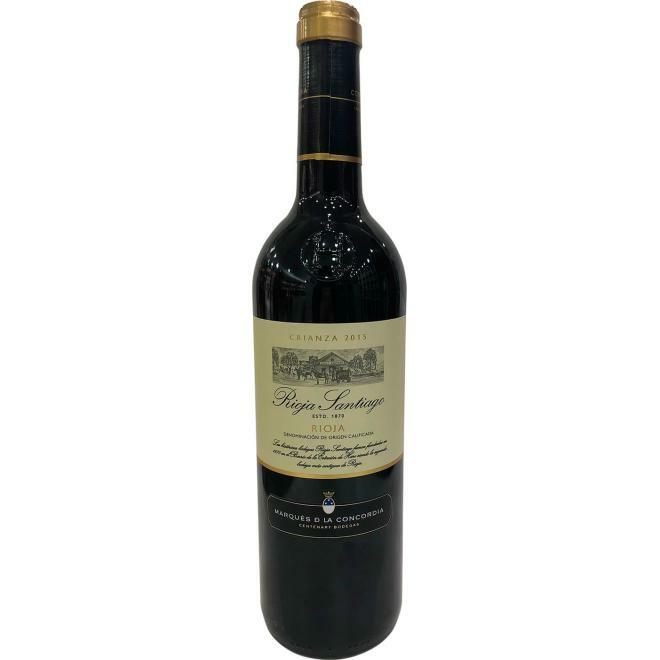 Made with a careful selection of Tempranillo and Grenache , this wine is deep red and has a light aroma of wood and fruit, it is balanced on the palate and has a long and pleasant finish. Perfect for lovers of good young wine. Since its founding in 1870 Haro, Rioja Santiago, the second oldest winery of Rioja has hosted and provided pilgrims during their passage through La Rioja – one of the fundamental stage of the Camino de Santiago – with wine. This wine is a tribute to them. Made with a careful selection of Tempranillo and Grenache , this wine is deep red and has a light aroma of wood and fruit, it is balanced on the palate and has a long and pleasant finish. Perfect for lovers of good young wine.